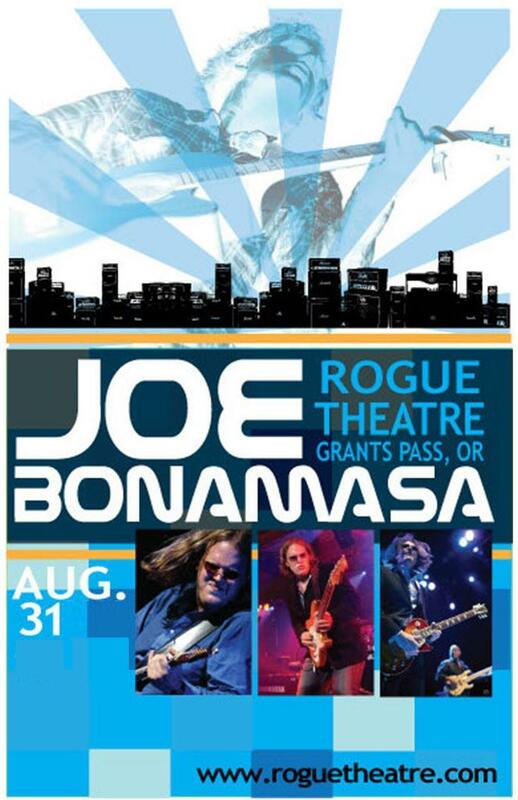 The Historic Rogue Theatre & a Historic opportunity. The Rogue Theatre opened its doors in 1938 as one of the few theaters built during the heart of the Great Depression. Crowds filled her seats to watch Spencer Tracy, Clark Gable, & Marlene Dietrich on the silver screen.News Reels brought home battlefront during the Big War.During the fabulous 50's & the turbulent 60's the theatre attracted crowds to downtown Grants Pass. 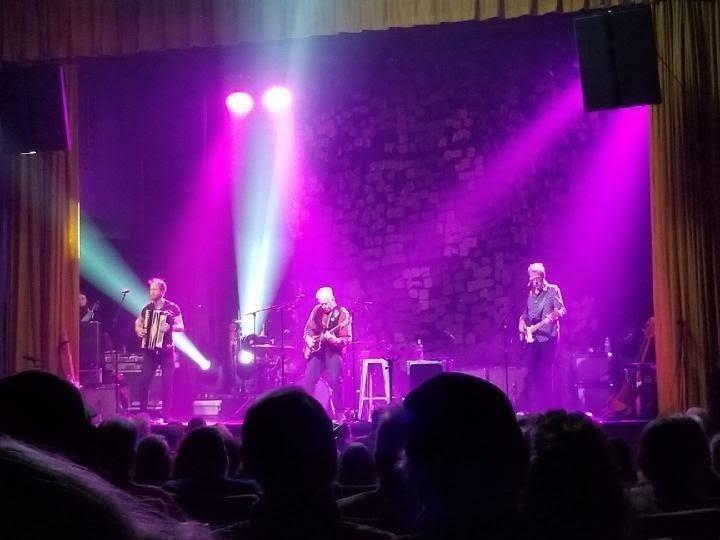 In 2000, the Rogue Theatre opened as a regional non-profit performing arts center.Complete with state-of-the-art sound & lighting.The Rogue is now capable of hosting a wide range of cultural events, including theater, concerts, dance & films. 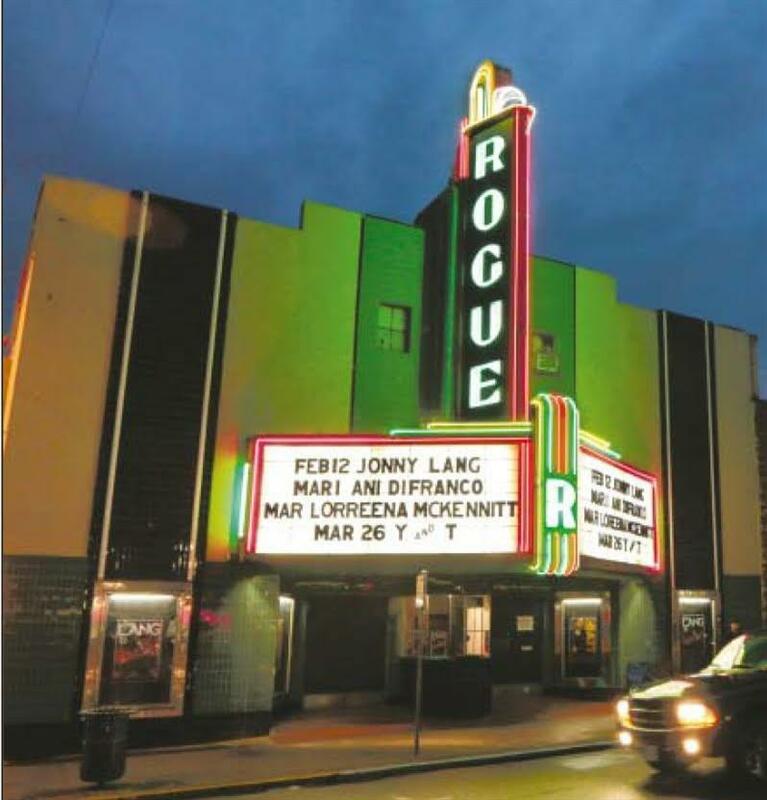 The Rogue Theatre has been recognized as a National Historic Landmark & the Art Deco exterior & glowing neon marquee add to the city's historical district. Over the course of several seasons, music fans have seen such top names as B.B. 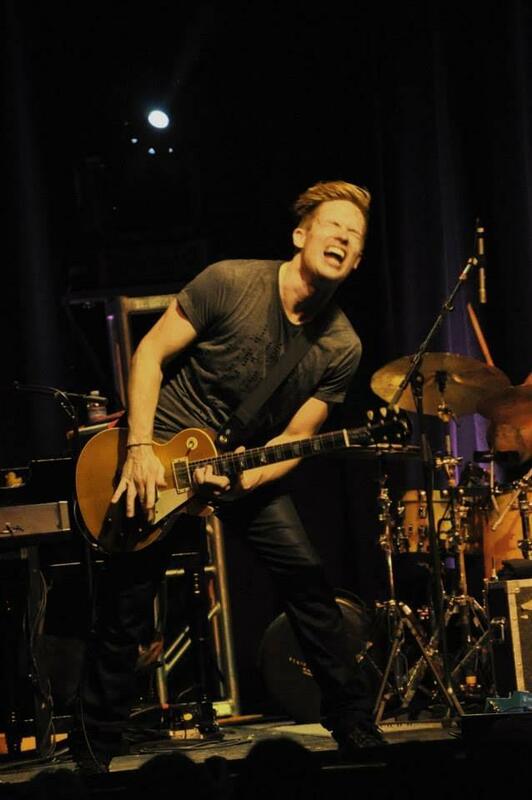 King, Merle Haggard,Peter Frampton,as well as newer names like Hinder, David Archuleta.